The Variety building, located in downtown Oklahoma City, had been unoccupied for a number of years and is right on the edge of the downtown business district. 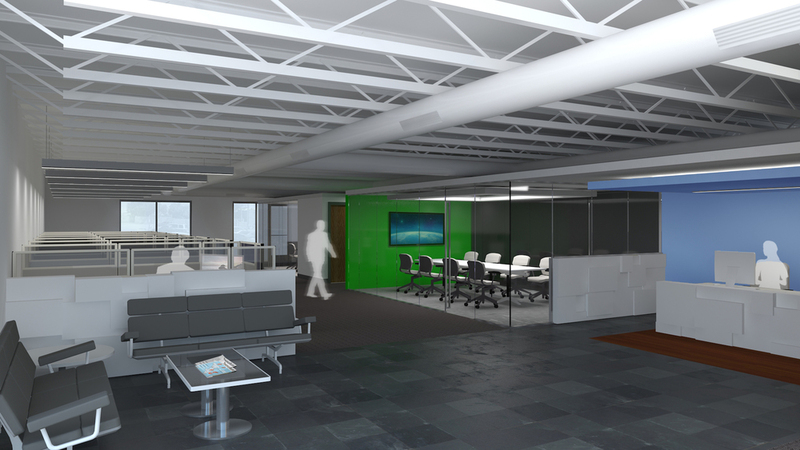 With the growth and exciting development of the area, the owner wanted to bring the building up to code and create an attractive work space. The design focused on bringing the building up to code while developing multiple tenant spaces with a shared lobby in a creative and captivating manner. Exposed structure and interior glass help define the spaces and offer beautiful design opportunities. 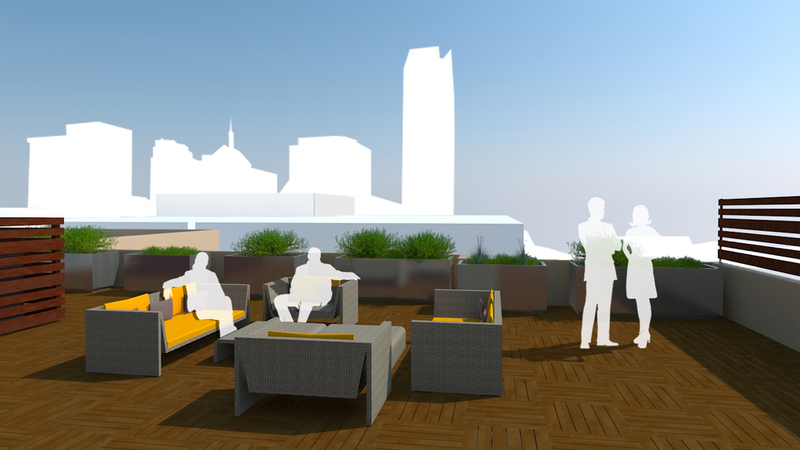 A roof deck was also proposed to capitalize on the existing roof access and amazing views of downtown Oklahoma City. Project and work performed under Spur Design as lead designer and project manager.